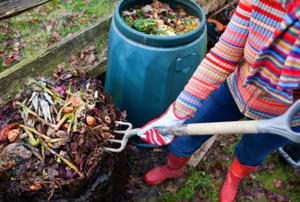 Composting in cold weather is possible with some patience and time to winterize. 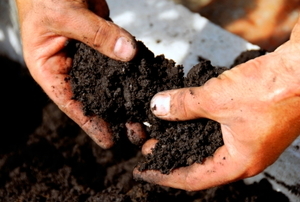 Give back to the earth without going outside. 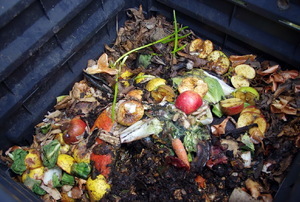 Composting comes with common problems that are (luckily!) easily solved. Find the simple solutions here! 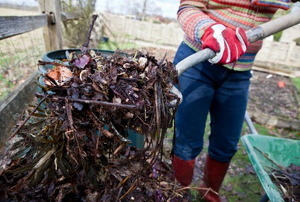 Composting may not be glamorous, but it's simple and useful. Learn how to get started here! 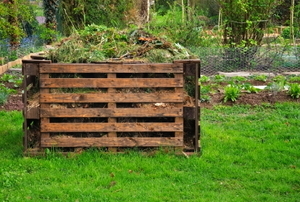 Summer is a great time to think about composting and building your own compost bin. Prepare to repel a hoard or flies. 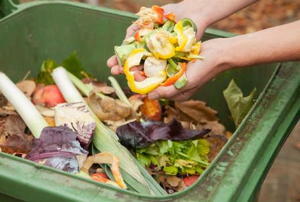 Read this article for advice on composting. 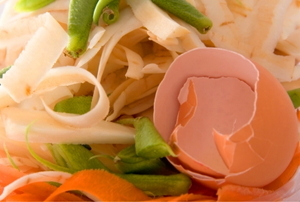 Organize your kitchen scraps by composting and non-composting. 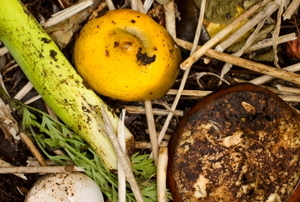 Kick nature's composting process into high gear with a few simple steps. 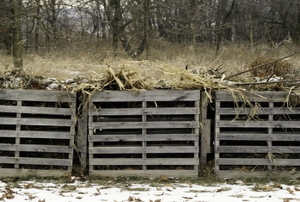 The cost of creating your own compost ranges from absolutely to nothing next-to-nothing, but the benefit is priceless. 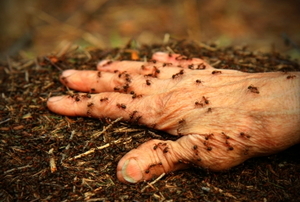 Some ants in the pile are good, too many and you need to step in. 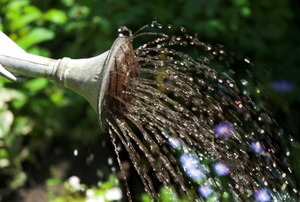 Nature's best liquid fertilizer is just a few steps away. 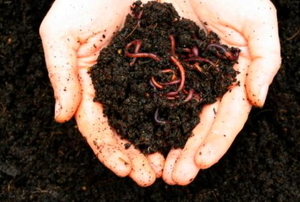 Food for worms becomes food for your garden. 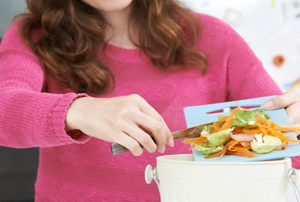 Re-purpose a trash can or storage container into a composting bin. 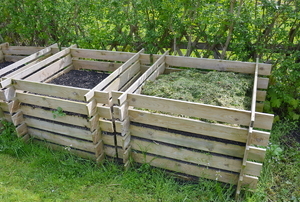 In 3 steps, create a space for your garden's super food. 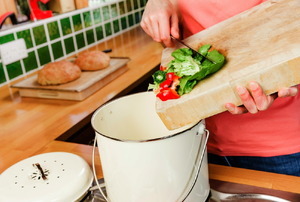 4 basic recipes to make your garden greener. 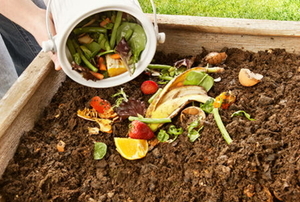 Create the best food for your garden, out of kitchen scraps.